Bella here, and I’ve been asked to show you how you can dress as me for your school Book Week parade. Well, just like the suggestions in the posts to dress as Emily, Chloe and Grace, it’s pretty easy. 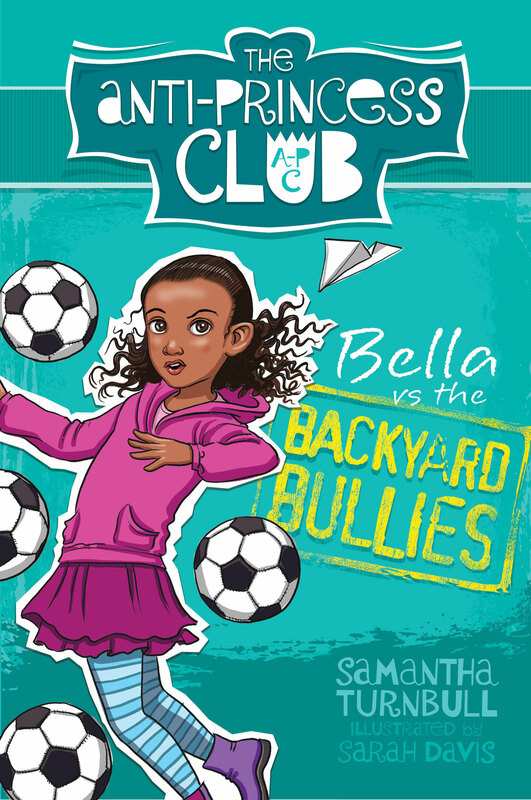 This is what I look like on the cover of Bella’s Backyard Bullies (don’t be distracted by the soccer balls – the vermin Vernons were kicking them at me – you’ll need to read the book to find out why). My favourite colour is pink – a purply pink – like my hoodie on the cover. 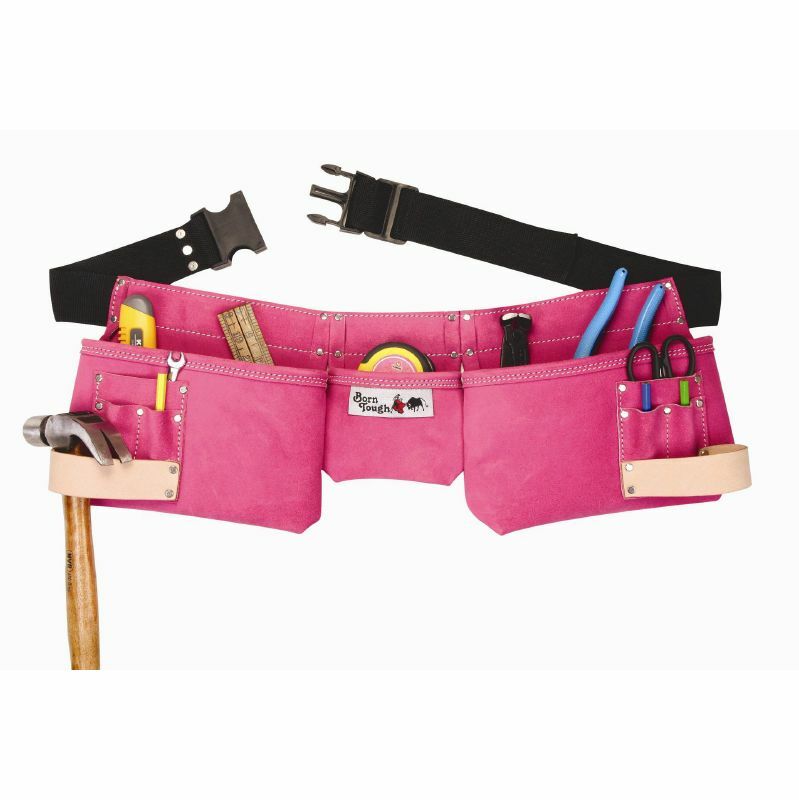 So you might like to include something pink in your costume. 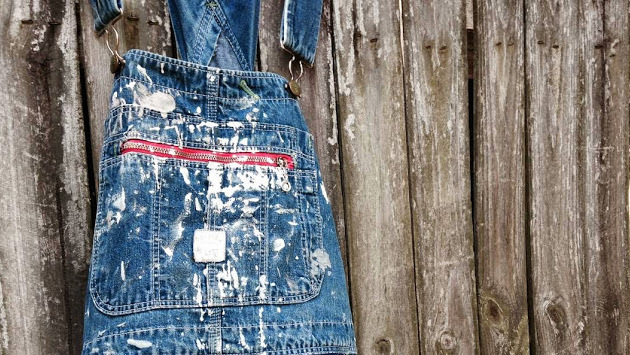 Otherwise, you can often find me in anything smeared with paint – like an artist’s smock or overalls. 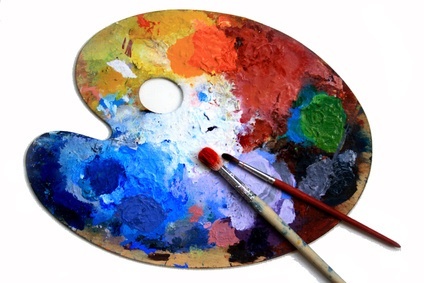 If you don’t have a tool bet, another accessory that could top off your costume is a paintbrush and palette. If you don’t have a proper palette you can just splash some paint onto a plastic ice cream container lid.